Experience the finest in apartment living at Tatnuck Arms. Our warm and inviting apartment community is nestled in a lovely corner of the city on eleven acres where everything you love is just minutes away. 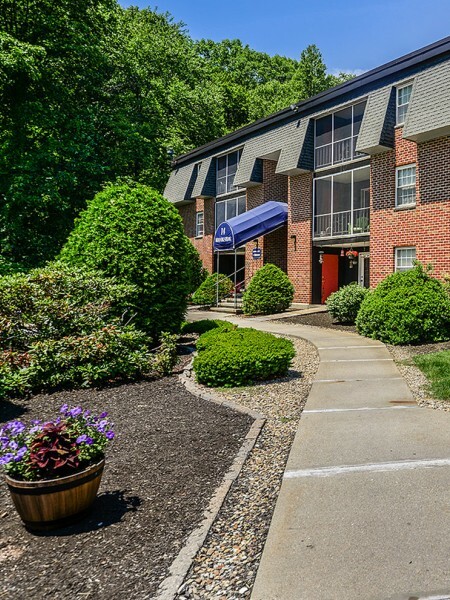 Our community is conveniently close to Tatnuck Square, local shopping, fine dining and entertainment. Here, you will find beautifully manicured landscaping, impressive floor plans and a commitment to excellence that is above the rest.  Tatnuck Arms has spacious apartment floor plans to choose from and every home comes well-appointed with highly attractive features that include private screened balconies, walk-in closets, individually controlled heat and air, and more! Plus, take advantage of Tatnuck Arms’ community amenities. For those warm days, residents can cool off in our refreshing swimming pool or relax on our sundeck. Active enthusiasts will be delighted to stroll around the neighborhood/community or wander a short distance to Tatnuck Square!